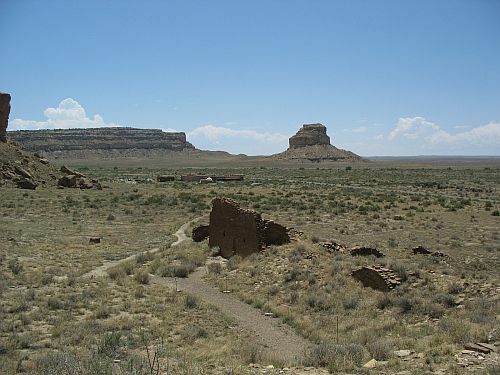 One of the most notable examples of an assemblage of highly mutilated human remains from the Southwest being attributed to witchcraft execution rather than cannibalism, in accordance with J. Andrew Darling’s theory discussed in the previous post, is Ram Mesa, southwest of Chaco Canyon near Gallup, NM. 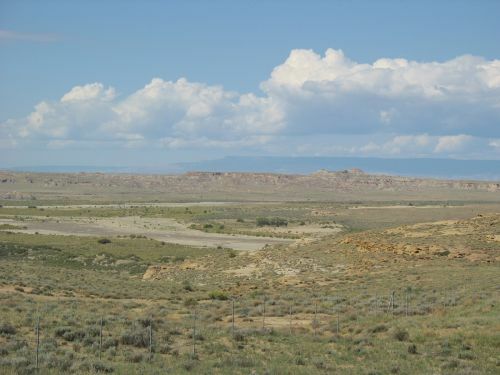 This site was excavated by the University of New Mexico as a salvage project, and the relevant assemblage was reported by Marsha Ogilvie and Charles Hilton in 2000. 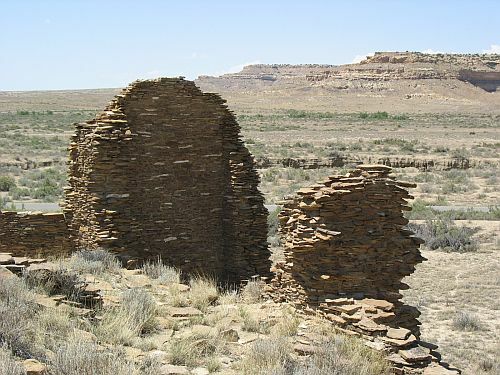 The Ram Mesa assemblage, consisting of 13 individuals, is pretty similar to many other assemblages in the Southwest attributed to cannibalism, but Ogilvie and Hilton make a plausible case that while the remains are clearly highly “processed” there isn’t a whole lot tying this dismemberment and mutilation to actual consumption of the remains. Few of the bones showed any evidence of burning, a condition which applies to several other cases of alleged cannibalism as well. The few cut marks, which were mostly found on children’s skulls and lower jaws, weren’t particularly indicative of the removal of large muscles that might be expected if consumption were the object. On the other hand, however, relatively few of the bone fragments were sufficiently large to be identified to body part, and any diagnostic evidence from these tiny fragments was clearly destroyed by the thoroughness of the processing. It’s not clear, therefore, how representative the larger fragments with surviving evidence of burning and cutting are of the entire assemblage. The most I would say about this site is that the evidence is not sufficient to make a positive diagnosis of cannibalism, and other explanations are therefore plausible. However, as I noted before in discussing Darling’s arguments, witchcraft execution and cannibalism are not necessarily mutually exclusive. Indeed, the execution of suspected witches may well have involved some level of cannibalism among some Southwestern groups in prehistoric times, thought there is certainly no evidence that it did in historic times as documented by ethnographers. 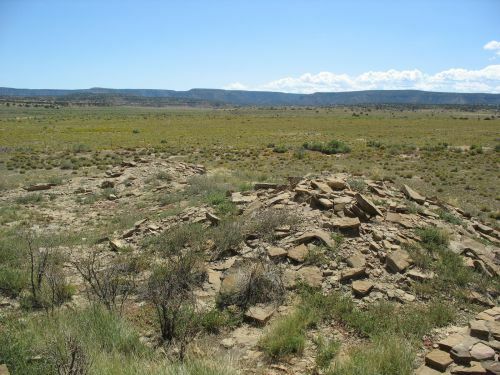 There are some other oddities about the Ram Mesa site that suggest that it might not be expected to pattern with the majority of the suspected cannibalism assemblages, so it is certainly possible that it represents a variation on the same behavior that may not have included cannibalism. For one thing, this is an odd place for one of these assemblages. 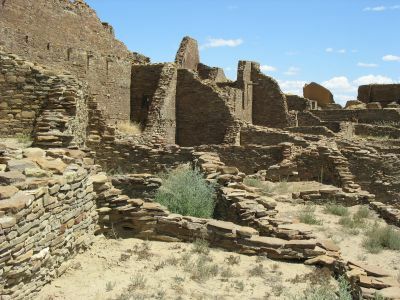 Although some early excavations at Chaco Canyon and in northern Arizona have been proposed as showing evidence of cannibalism, the vast majority of the well-documented cases are in southwestern Colorado, especially around the modern town of Cortez. This includes the Cowboy Wash site, the site with the best evidence for cannibalism of any of them. 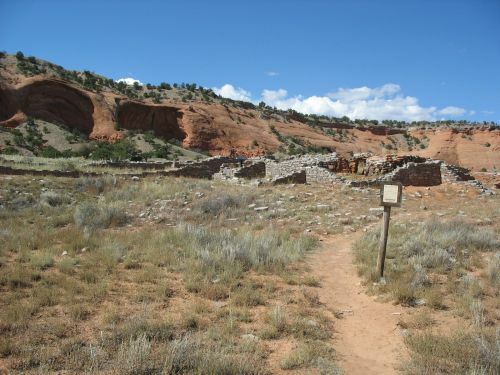 Given the known cultural differences between prehistoric populations at the northern and southern edges of the San Juan Basin (the San Juan and Cibola Anasazi, respectively), it’s quite possible that the cultural activities resulting in similar assemblages in these two areas may have been somewhat different, with the San Juan groups practicing cannibalism and the Cibola groups not. Furthermore, there may be differences in the dating of the sites. 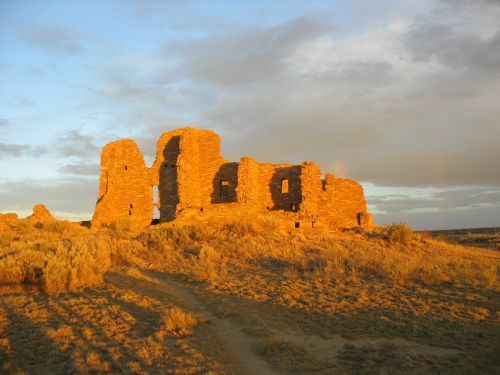 Most of the well-documented Cortez-area sites date to right around AD 1150, and they may all represent part of a single event at that time, which was in the midst of a severe drought when social structures were likely under extreme stress. 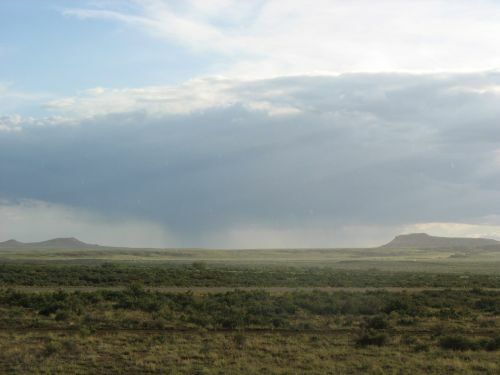 The Ram Mesa site is dated by six radiocarbon dates to a period that Ogilvie and Hilton describe as “AD 978 to 1161.” They do clarify that these are calibrated dates, which is helpful, but it would have been better if they had shown the ranges for the individual dates, as well as the materials that were dated, which would give a better idea of the most likely dating for the human remains. On the assumption that the remains date to the latest period of occupation, which seems plausible based on comparison to similar assemblages elsewhere, this puts the latest date at 1161, which is interestingly close to the dates for the similar Cortez sites. Due to the lack of information of the dates, however, it’s not clear is this is an intercept (i.e., most likely) date or the late end of a range; if the latter, it’s possible that the assemblage dates to somewhat earlier than the Cortez sites. In that case it would not be part of the same phenomenon, whatever that was, and the postulated lack of cannibalism may be related to that. 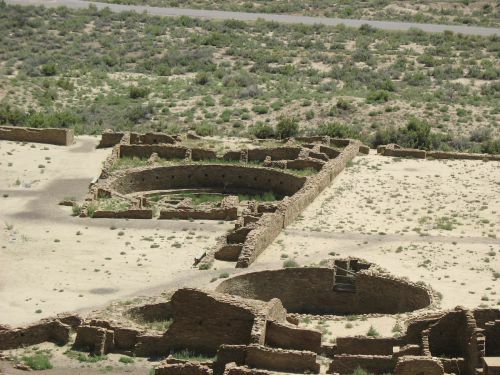 In any case, this site definitely seems to have been within the Chacoan sphere of influence, which makes the interpretation of the remains there important for understanding the relationship of alleged cannibalistic events to the rise and fall of Chaco. Christy Turner has famously argued that they represent the expansion of the Chacoan system and the use of brutal force by the rulers of Chaco (hypothesized on very dubious evidence to be Toltec immigrants from central Mexico) to ensure that outlying communities were incorporated into the system and supplied tribute to the canyon. This idea is pretty implausible based on the evidence from the Cortez area, where most of the assemblages date to the period of Chaco’s decline rather than its rise. 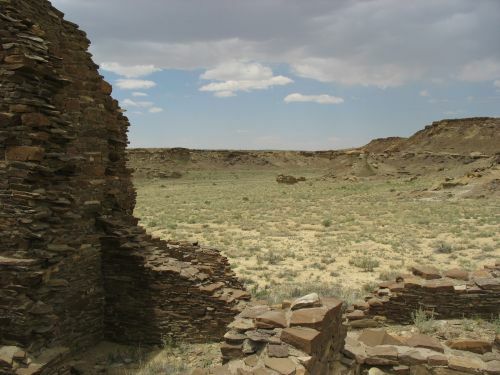 If Ram Mesa dates to the same period it would support that evidence, whereas if it dates to earlier it could conceivably either support Turner’s ideas or point to a different interpretation, perhaps having something to do with the well-known fact that the outlying Chacoan communities to the south of Chaco seem to have been abandoned beginning much earlier than those in other directions. 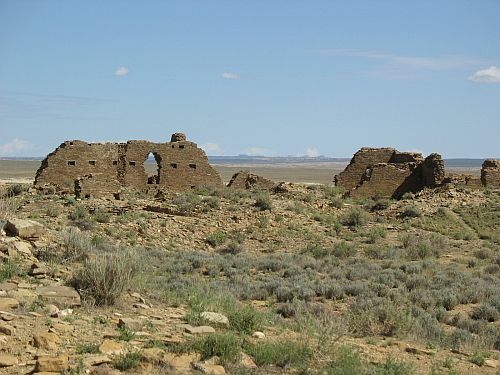 There are a lot of outlying Chacoan great houses in this area, including Casamero and Kin Ya’a, but they seem to have rather different histories than those to the north, such as Aztec Ruins and Yellow Jacket. Like most research related to Chaco, this paper ultimately raises more questions than it answers. That’s not necessarily a bad thing, however, especially when it comes to a topic as controversial and poorly understood as these assemblages suggesting cannibalism.